– Lamb/Goat meat blended with pickle spices. A specialty from Hyderabad. 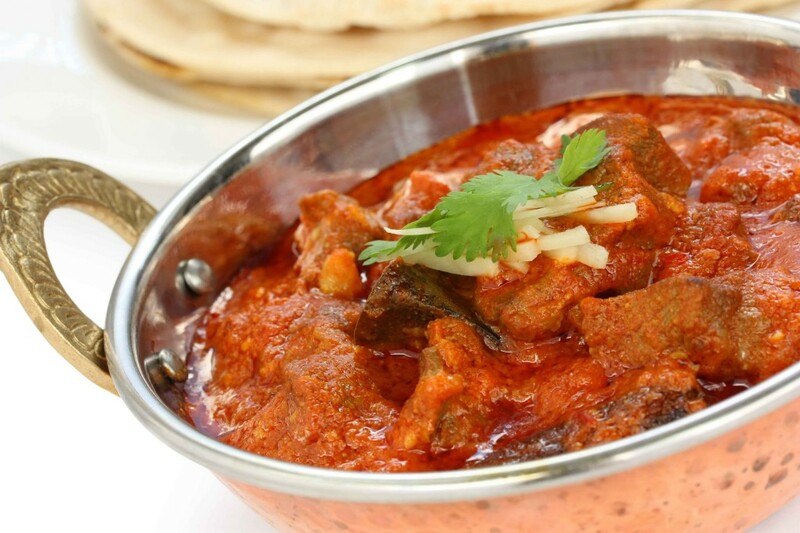 – Lamb marinated in coconut, vineger and a blend of spices: cooked in a piquant sauce. A Goan specialty.